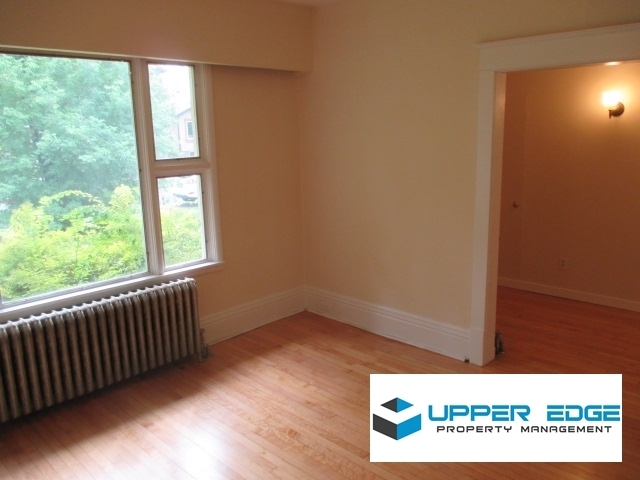 HUGE 1 bedroom plus 2 office/dens in a finished basement! Located in a Triplex in the heart of St. Boniface, this main floor unit features a good sized master bedroom, large kitchen and also a finished basement with 2 rooms. You have exclusive use of two floors! Rent includes heat, water & laundry! Only 3 blocks to St. Boniface hospital!